Table tents are used successfully worldwide as a marketing staple. Wherever your target market may linger, a strategically placed advertisement such as this is a highly visible marketing tool. 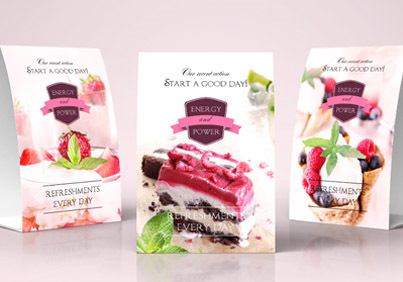 Highly versatile and easily unfolded for display, these cards are form- cut and supplied flat for efficient storage. At Inktank we know the importance of putting quality first and will ensure the design will stay true to your image. 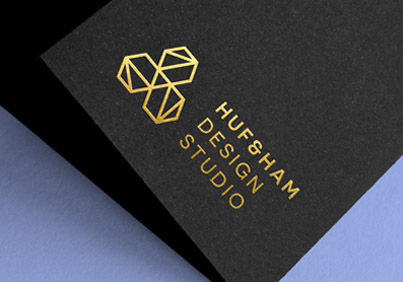 Choose from our unlimited range of papers and finishes, from economy paper stocks through to custom, uniquely textured papers, and high-quality digital and offset printing methods. For extra impact consider special printing effects such as hot stamp foiling, letterpress, raised ink, or adding intricate laser cut patterns. We made free downloadable templates available, that can be customised to suit your size. 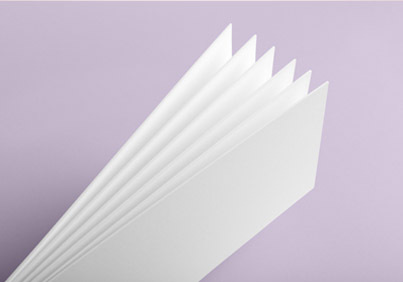 Standard slimline, extra heavy or luxuriously textured and coloured paper stocks available. 350 GSM Artboard, highly cost effective. Gloss and Matte lamination avilable. 420 GSM Matte laminated, extra heavy card. Ultra fast turnaround & delivery. Custom form cutting, range of shapes and sizes.